There are not hundreds of salon suites Grapevine, but there are enough to keep you quite busy for a number of days as you try to choose the best option for you. Call us at (817) 823-7105 if you want that search simplified. We are Salon & Spa Galleria, and our job is basically to simplify your life and put you on the road to financial freedom. Does that sound like something you want? If so, read this article and then contact us for a tour of our luxury salon suites. Bravo to you for choosing to rent a salon suite! It’s a big step for sure, leaving the comforts of whatever beauty shop you’ve been working at, and it’s a scary step. Trying to go it on your own is a life-changing decision, one which many in your industry do not take simply because they consider it too risky. What if we told you there is no risk at Salon & Spa Galleria? Let that sink in for a moment . . . no real financial risk at Salon and Spa Galleria . . . and here’s why. At Salon & Spa Galleria, all you really need to start your own business in the beauty industry is your talent and enough money to purchase whatever supplies/product you need to get started. We provide the salon booth. We provide around-the-clock video security. We provide professional equipment. We provide a washer and dryer, on-site, and we provide a full-time concierge. But we do more than that! 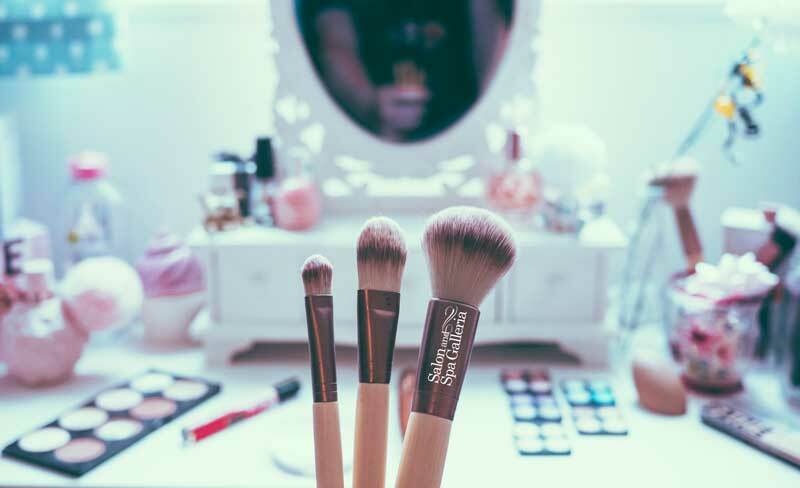 We provide marketing assistance which includes your own personal web page and a press release announcing your arrival as an independent contractor in the beauty industry. We provide luxurious surroundings and we provide free HDTV in every suite, WiFi in every suite, and free utilities. In other words, we provide everything a beauty shop has but at no cost to you, and all we ask in return is a low, low weekly or monthly fee. How low? In select locations (we have ten locations in the Fort Worth area) we lease suites for as low as $50 per week, or $200 per month. Again, let that sink in for a moment. Where can you find a retail space to rent for such a low amount? How can you possibly go into business for yourself for such a low amount? The only logical solution for you, if you are tired of working for commissions for someone else, is to sigh on at Salon & Spa Galleria. It is the only logical solution you have, and it is far and away the best decision you can make. We are located at 3549 Grapevine Mills Pkwy, right near the Grapevine Mills Mall, with great traffic flow and easy access, all roads leading potential customers to our doorstep. Remember our name . . . Salon & Spa Galleria! Remember our phone number . . . (817) 823-7105! Do not delay! Pick up the phone, make an appointment for a tour, and take the first step of your new, solo entrepreneurial life.